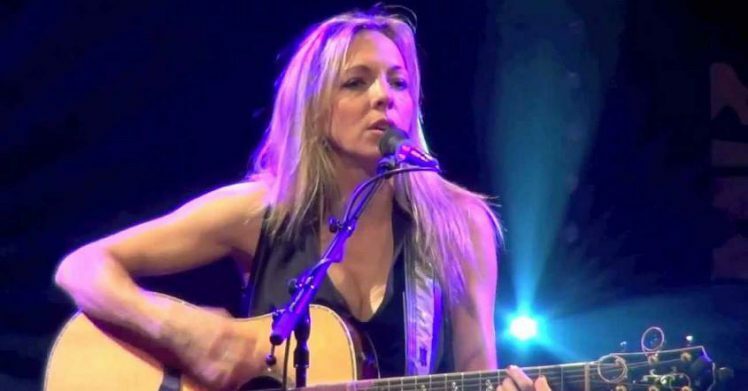 Melanie Dekker, the “Songbird from Vancouver” is a fantastic live performer who enthralls her audience with her percussive style of guitar playing, her wonderful voice and her direct, fiery and spontaneous nature. The Canadian songwriter manages seemingly without effort to go from deep and smoky “cowboy” voice to sugar sweet girl tones. Her repertoire of songs ranges from empathetic folkpop ballads over classic country songs to more rocking stuff. Always honest and authentic she arouses emotions and desire as well as a genuinely good mood and so creates a closeness with the audience very quickly. Melanie Dekker has played as support act for artists like Faith Hill, Chaka Khan or Bryan Adams. In spring 2018 she released her latest album “Secret Spot” which got airplay from radio stations across Europe. Although she has been extensively touring Germany for some years this will be her first time performing in Berlin!